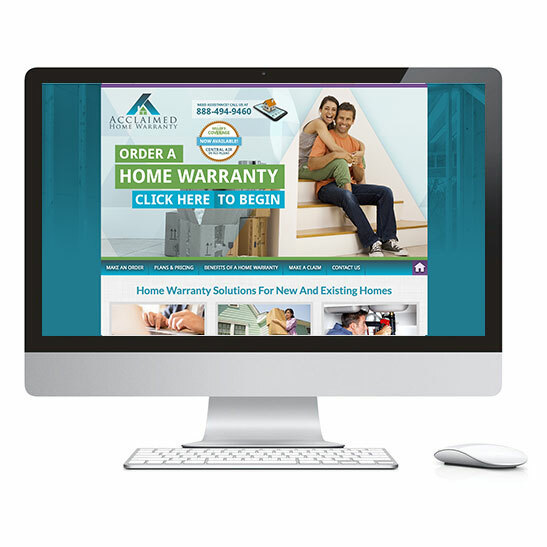 The purpose of this site is to sell home warranties to home buyers and home sellers. A home warranty is a service that covers the repair or replacement of many of the most frequently occurring breakdowns of home system components and appliances. It’s like ordering a complicated pizza online and having it delivered to multiple people. For single home buyers, Acclaimed Home Warranty offers 4 plans priced from $300 - $400. 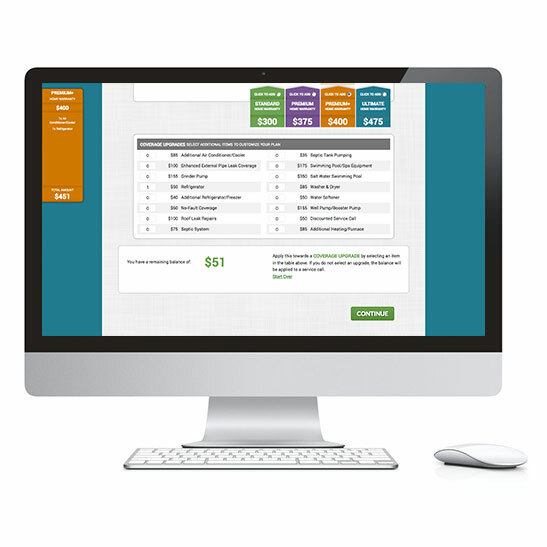 A registrant can select a plan outright or enter a value between $300 and $600 and the site will automatically choose a plan form them. Plans are color-coded and presented in a table where each plan’s features are detailed. Users can then select multiple coverage upgrades which are dynamically calculated, totaled and displayed in a fixed position tab on the left side of the browser window. The next step of the process allows users to enter information relative to: who is creating the order, who is responsible for paying the order, etc. 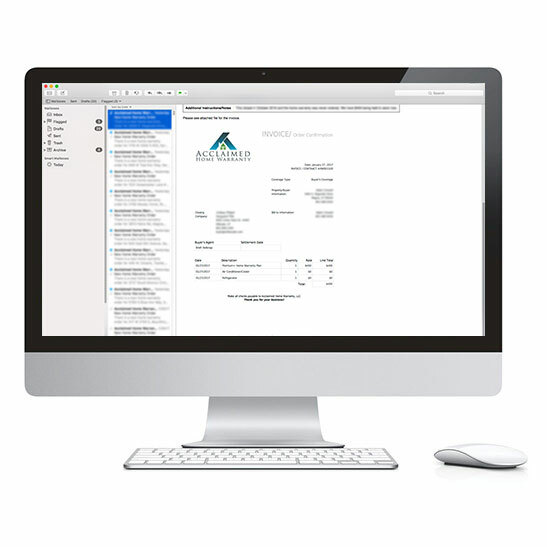 When the order is successfully submitted, the data is stored and an itemized invoice in PDF format is automatically created and delivered to selected recipients (escrow officer, seller’s agent, buyer’s agent, etc. ).